SS Begona No. 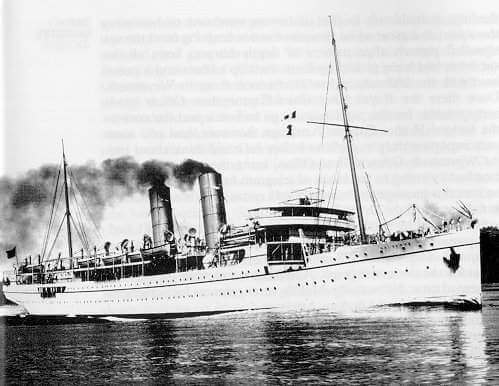 4 (1890-1917) SS Begona No. 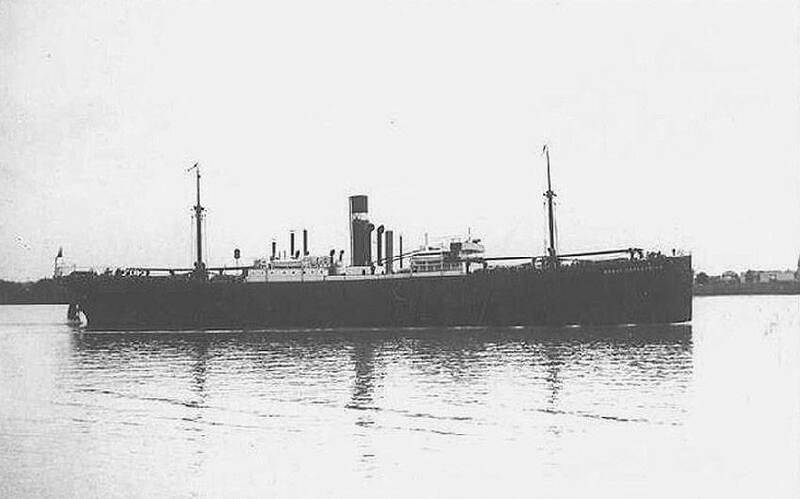 4 was a British cargo ship built in 1890 by J. L. Thompson & Sons. At the time of her loss during WW1, the steamer was owned by The Shipping Controller, London. SS Salsette (1908-1917) SS Salsette was a British ocean liner built in 1908, used to transport both cargo and passengers. She was built by J. Caird & Co., Greenock., and at the time of her loss a century ago, she was owned by the Peninsular & Oriental Steam Navigation Company, London. SS Anglo-Patagonian (1910-1917) SS Anglo-Patagonian was a British steam ship built in 1910, used for transporting cargo, including aircraft, during WW1. The vessel was constructed by Short Brothers Ltd., Sunderland and at the time of her loss, she was owned by the Nitrate Producers Steamship Co., London. 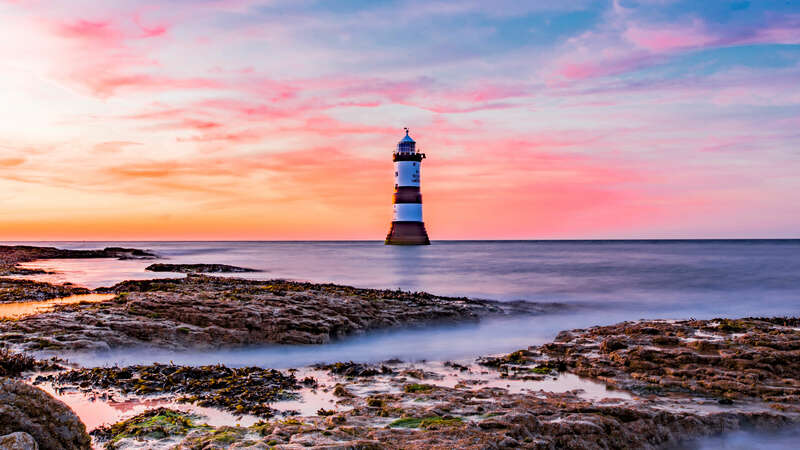 The Shipwrecked Mariners’ Society, is once again calling on photographers to submit images celebrating Britain’s proud maritime heritage, for its annual competition searching for the UK’s ultimate sea view. 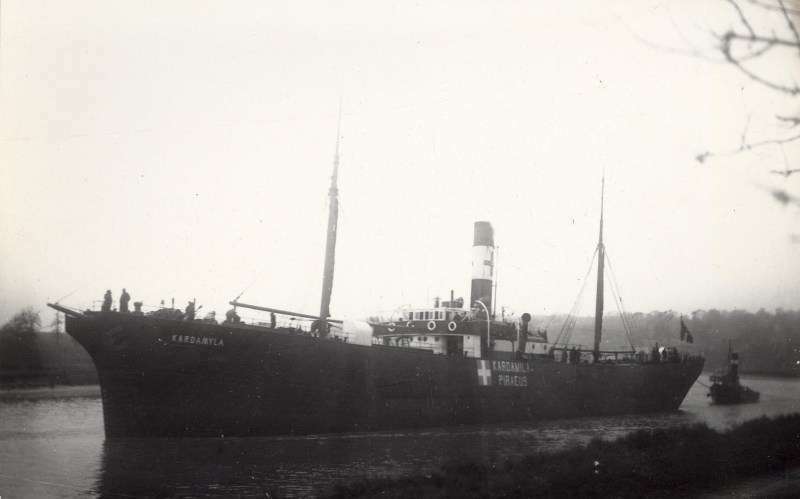 SS Goathland (1906-1917) SS Goathland was a British steamer of 3,044 tonnes used to transport cargo. 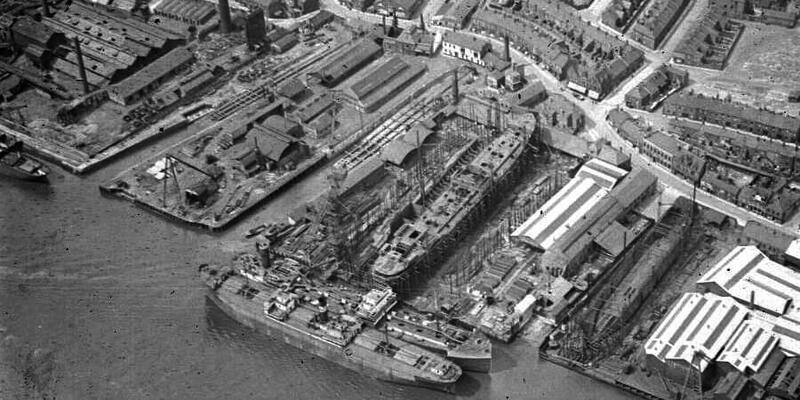 She was built by the Tyne Iron Shipbuilding Co. Ltd., Newcastle in 1906 and at the time of her loss, 100 years ago, was owned by Headlam & Rowland, Whitby.